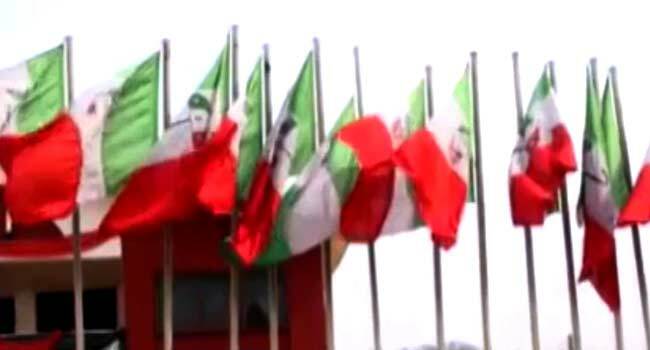 The National Working Committee (NWC) of the Peoples Democratic Party (PDP), has dissolved the Kano State Executive Committee of the party. In a statement issued on Friday, the National Publicity Secretary of the party, Kola Ologbondiyan, said the NWC reached the decision at the end of its last meeting, noting that the dissolution was with immediate effect. Consequently, a Caretaker Committee was constituted to pilot the affairs of the state chapter of the party. According to the spokesperson, details of the Committee would be made public in due time. “All members of the party in Kano State and across the nation should be guided accordingly”, he added. The development comes days after the former governor of the state, Rabiu Kwankwaso, declared his intention to run for the presidency in the 2019 general elections, following his defection from the ruling party, the All Progressives Congress (APC) to the PDP.